Pitchcare’s Education arm, Grounds Training, offer open courses on pesticide spraying for individuals to attend, including refresher training. We are also pleased to arrange onsite courses in all these topics for groups. 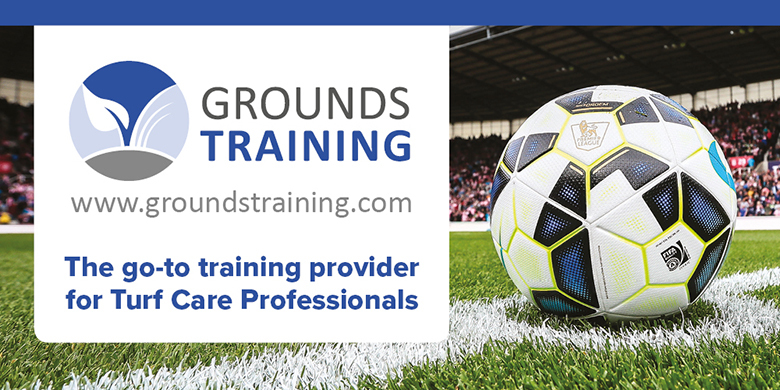 Our new Online range of sports turf maintenance courses allow you to study in your own time, at your own convenience. Most courses are to Lantra Awards or NPTC/City&Guilds qualification. Regular courses are held monthly at our Allscott base. On-site courses can also be arranged for groups of 3 or more. Sport speciﬁc Turf Maintenance courses comprising video tutorials followed by assessment questions. Learn at your own pace, in your own time. Find details of our open attendance courses here.